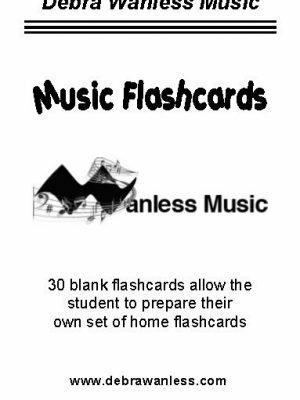 30 Blank Flashcard of the Grand Staff just waiting for students to create their own personal drill cards. 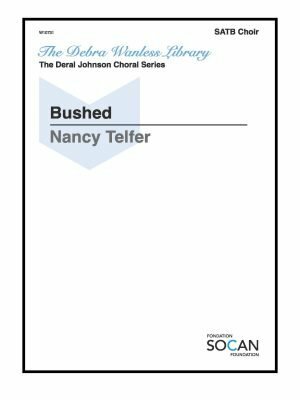 Educators know the importance of students writing and touching the page for deeper learning – these flashcards allow the student to personalize their cards while meeting their needs. 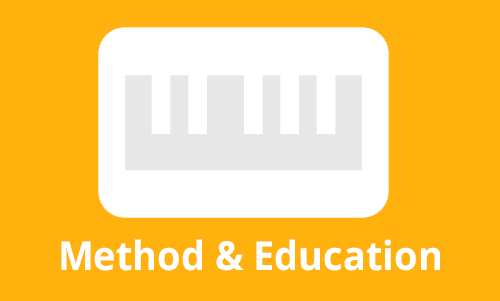 Cards are bound but may be easily cut apart and ringed for long-term use and expansion. 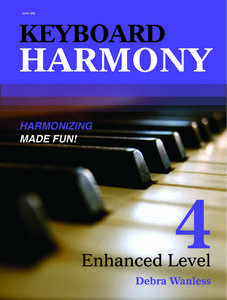 The reverse side is purposely blank so that answers or keyboard stickers may be added – depending on the child’s needs. 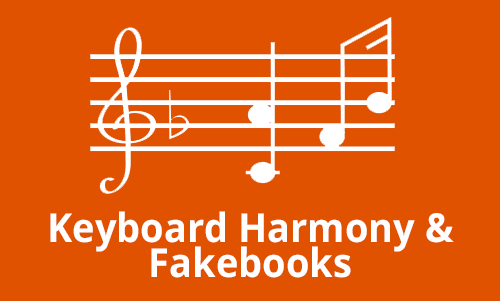 Ideal for note names, key signatures, intervals and chords. 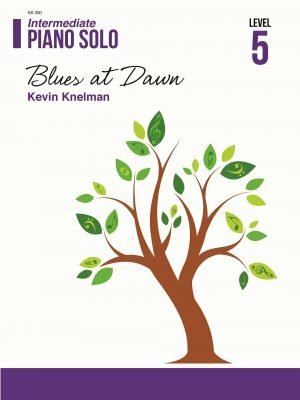 Blues at Dawn is a delightful jazz solo for intermediate piano players. 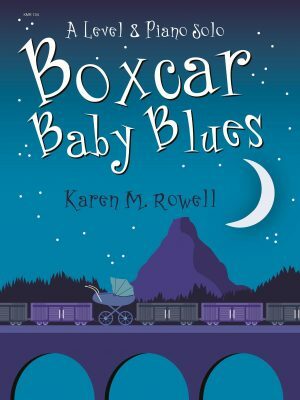 The cool blues style creates a wonderful sound picture complete with swing rhythm, triplet eighths, graces notes and jazz harmonies. 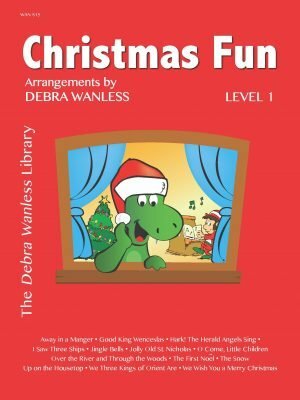 A must-play title for all ages. 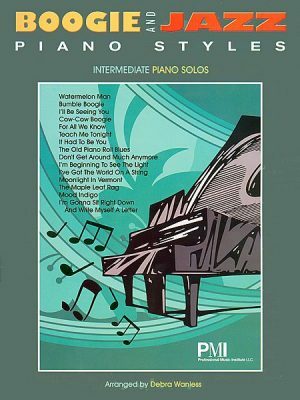 This Grade 8 piano solo, Boxcar Baby Blues has been selected for inclusion in the Conservatory Canada Contemporary Idioms listing. 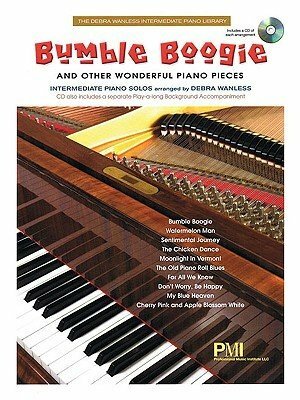 The left hand perpetual boogie pattern creates a virtuosic style for the attractive right hand melodies – including Lullaby quotes. 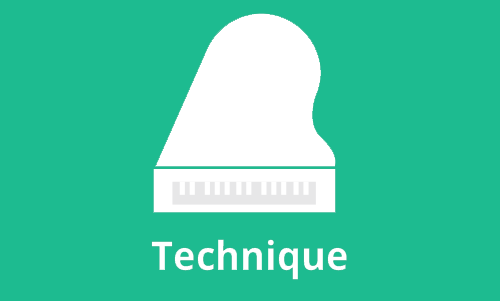 A great etude, solo or recreational work – everyone will want to play it! 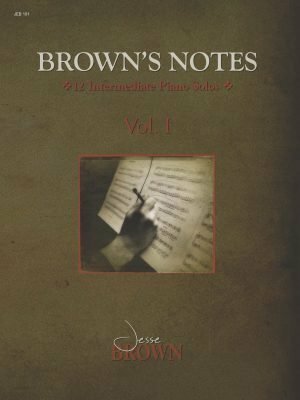 Brown’s Notes 12 Intermediate Piano Solos Vol. 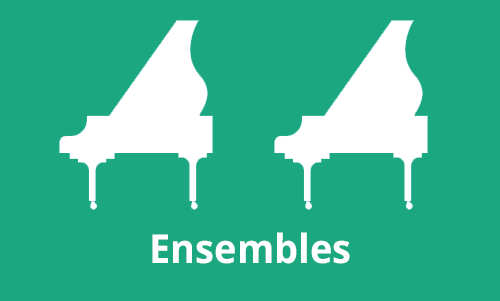 I in an ‘easy-listening, pop, jazz’ style set of works. 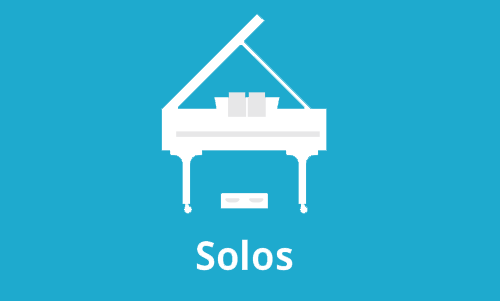 Intermediate students will love these attractive solos which make ideal recreational repertoire as well as performance, festival and examination material. 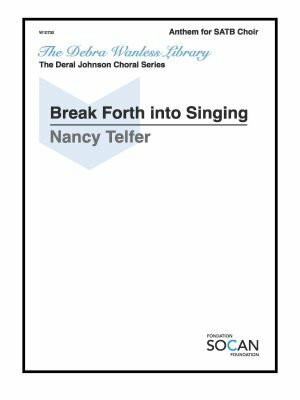 Titles include Iron Hog, Sailors, The Duke of Oil, The Miseducation of the First Nation, Fondant Memories, A New Beginning, I Will Shelter You, Bella Gabriella, Deserted, Five O’Clock Fantasy and The Eagle. A ‘must-have’ collection. 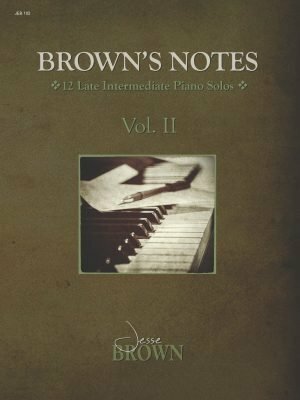 Brown’s Notes 12 Late Intermediate Piano Solos Vol. 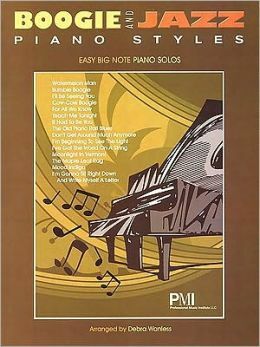 II is another collection of ‘easy-listening, pop, jazz’ style set of works. 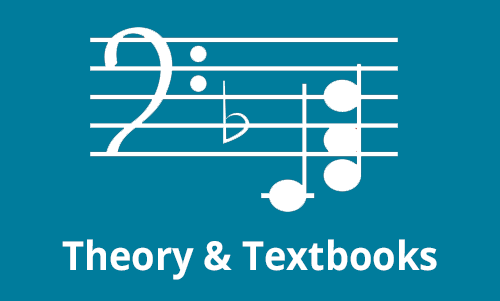 Late intermediate students will love these attractive solos which make ideal recreational repertoire as well as performance, festival and examination material. 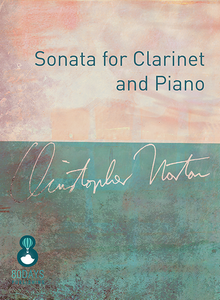 Titles include Ask Hymn, Blue Glue, Albino Skunk, The First Snow, Hello, In Tenths, Get Black Here, Spanish Rose, Night Drive, The Puddle Jump Rag, Clayton’s Pigeons and Evan’s Blues. Another ‘must-have’ collection by Jesse Brown. 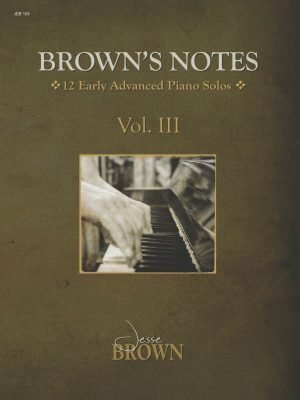 Brown’s Notes 11 Early Advanced Piano Solos Vol. 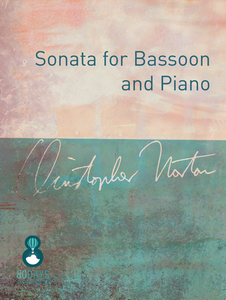 III is another collection of ‘easy-listening, pop, jazz’ style set of works. 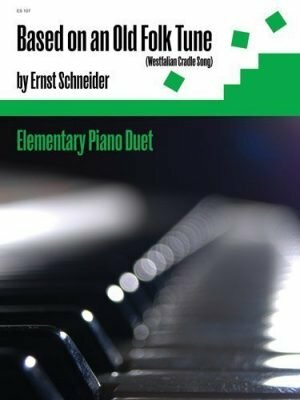 Early Advanced Piano students and performers will love these attractive solos which make ideal recreational repertoire as well as performance, festival and examination material. 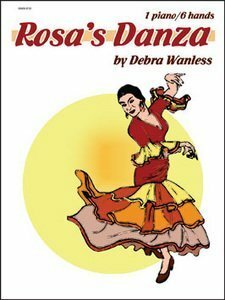 Titles include Bridge City Dream, 4:55, Lurking in the Landfill!, Old Heart, The 7 Count Bar Fight Hullabalues, Eerily Awakened, Good Winter, Gypsy Sauce, I Want to Give You the World, Based on a True Story and The Gospel According to Fozzie. 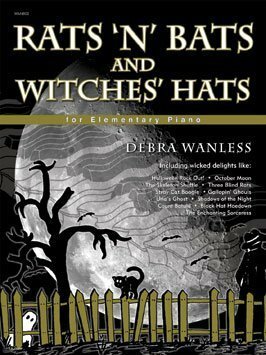 A ‘must-have’ collection.